Why You Want to Watch: The self-directed video from Faye Webster features her living some dreams, including hula dancing and synchronized swimming. And playing guitar on the beach as the surf comes in. All so lovely. Hunter Airheart filmed the video, who also filmed Webster’s video for “Kingston.” That one had pink flamingos in it! 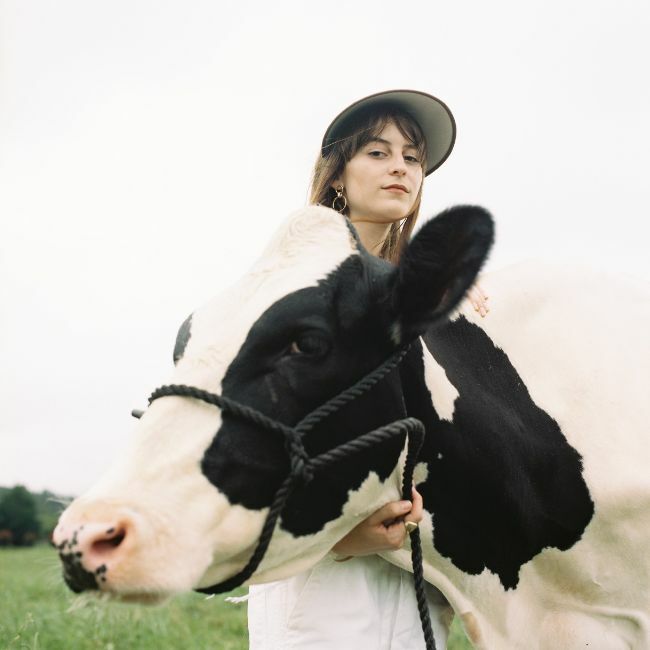 Webster will be in Seattle on April 2nd, opening for Stella Donnelly at Barboza. Written by: Dagmar on 03/23/2019. This entry was tagged faye webster, hunter airheart, posted by dagmar. Bookmark the permalink.